Bollywood is an integral part of our life, there’s no denying that. We often think that our love for the movies is an Indian thing, but it’s not. Bollywood has a lot of international fan following. It gets a lot of love especially from Dubai. 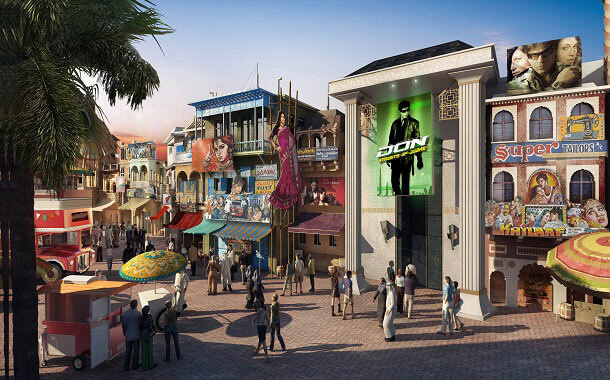 People in Dubai are just as big fans of the Bollywood naach gana as we are, and they’re showing their love at their newest enclosure - the Dubai Parks and Resorts. You can now enjoy some Bollywood tamasha in the desert of Dubai. 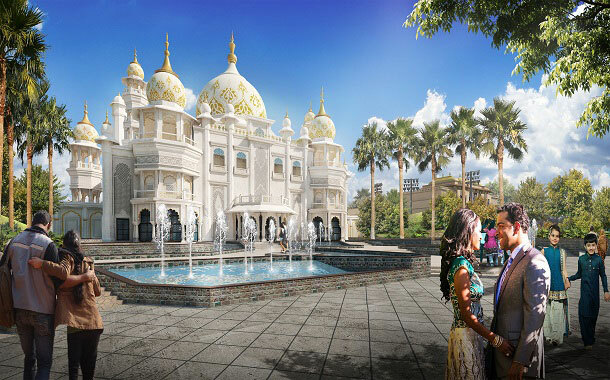 What is Dubai Parks and Resorts? 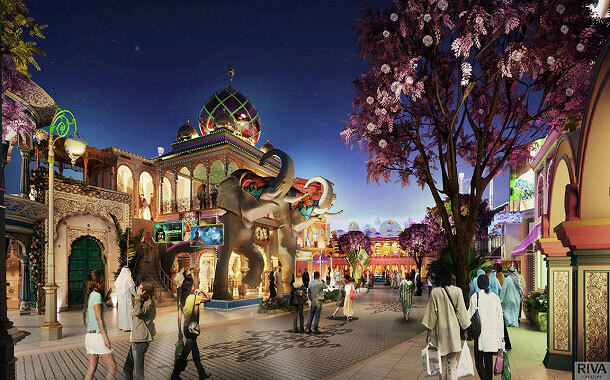 A first of it’s kind theme park in the United Arab Emirates, it’s an oasis of entertainment in the desert. With 3 theme parks and 1 water park it’s sure to become the hot favourite holiday destination. With various enclosures it’s an entertainment package for the entire family. Gearing up to open by 31st October, it boasts of enclosures such as Legoland, Smurf village, Motiongate, Bollywood Parks, Legoland Waterpark and Riverland. 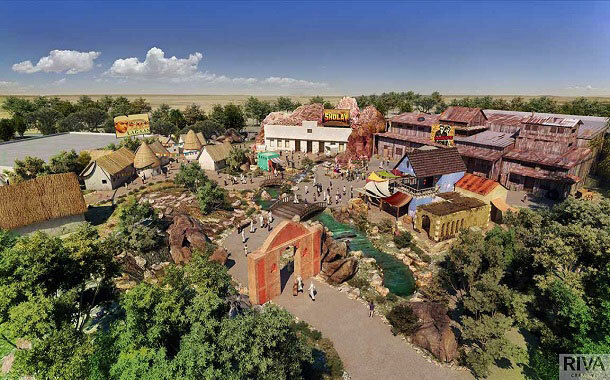 Thrilling rides, Broadway like shows, themed restaurants, retail outlets and much more can be found at each of the enclosures. An entire day’s entertainment, taken care of. And once you’ve had all the fun you can, you can relax at their hotel Lapita, so that you’re refreshed and geared up for another day’s worth of enjoyment. 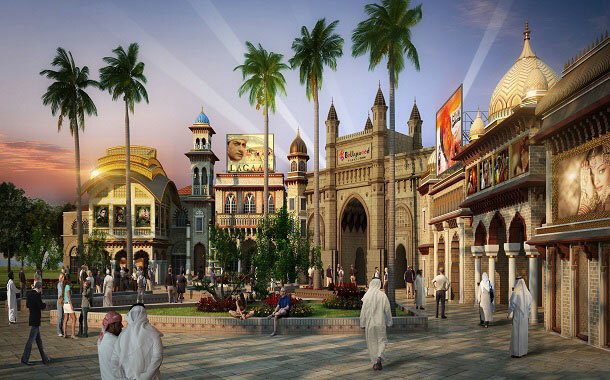 One of the major attraction of Dubai Parks and resorts, and definitely one of the most coveted ones is the Bollywood Parks. 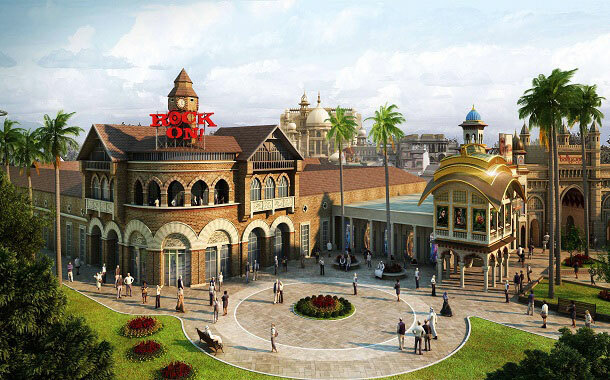 An homage to bollywood blockbuster movies, it’s the first of its kind theme park in the world. It has five truly captivating zones. This zone will be open from 1st December 2016, so make sure you keep your Dubai visa ready. Vibrant cafes with live entertainment, walking through this lane will make you feel as if you’ve been transported to the heart of Bollywood. A Rock On themed restaurant can be your first pit stop to gorge of some food before you head on your adventure. If you get a tinge of Nostalgia when in Dubai, the Mumbai chowk at the Bollywood Parks will make you feel right at home. Everything that makes Mumbai, Mumbai; the food, the shopping, the mad energy as well as Shah Rukh Khan’s Don can be found here. Feel the touch of rural India at the Rustic Ravine enclosure. Movies like Dabaang, Lagaan and Sholay let you get in touch with the rustic side of India, along with bringing a promise of adventure. The Rajmahal theatre, will take you to the glories of kings and queens. A theatre with a seating capacity of 800, it promises to bring you entertainment in the form of Broadway-style Bollywood musicals. Guess it’s time to get those Dubai packages after all.